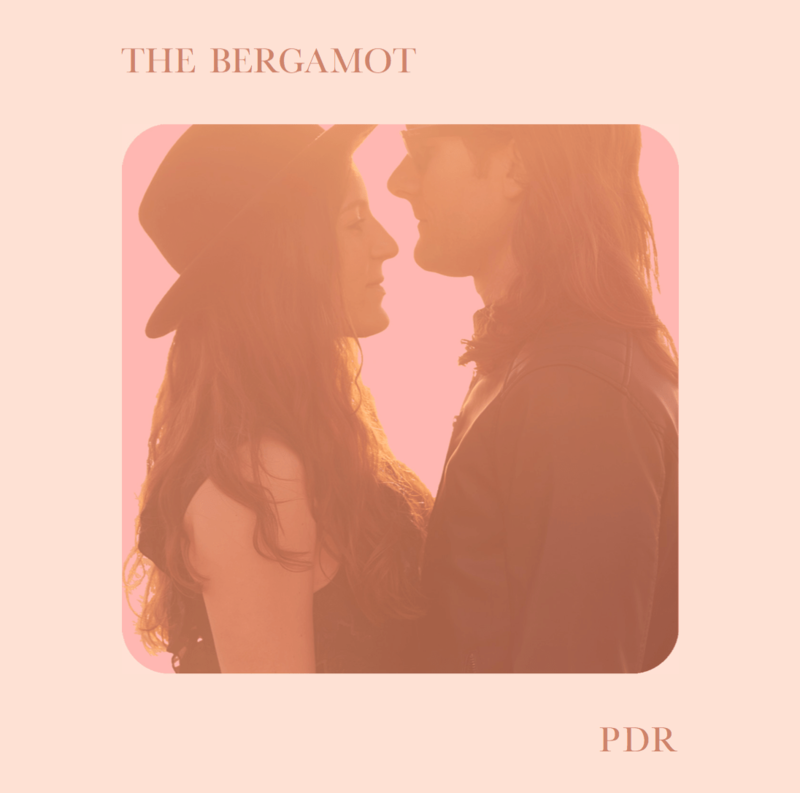 Married duo The Bergamot test genre boundaries with powerful harmonies and an indie beat on new single “PDR” (Playa del Rey). Married duo and musical power pair, The Bergamot, are designed with a recipe for success. 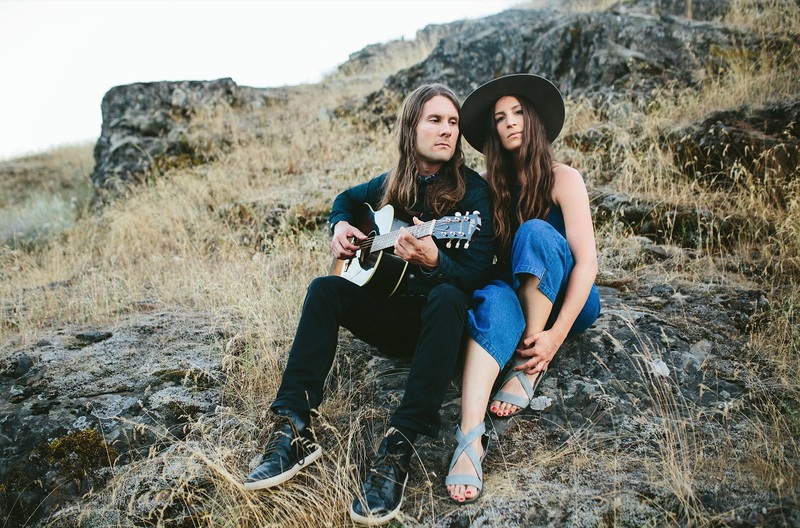 In intricate harmonies and contagious melodies, the couple has found a sweet spot in indie pop/rock, a territory well-explored, but rarely done with ease and radio relatability. Atwood Magazine is proud to premiere “PDR,” an upbeat expression of everything the band excels at. The Bergamot was started in 2009 by husband-wife pair Nathaniel Hoff and Jillian Speece. Based in Brooklyn, NY, the band is mix of urban energy and small-band, electronic instrumentals. The sound is formed on a basis of mutual attraction, one that can cater to a large, diverse audience of crossover genres. “PDR” is a beautiful display of the band’s building energy level, in a song equally sweet and sultry. “PDR” is a story of the couple’s struggles, from a recent “hollywood snub” to their inspiration found in the beach town Playa Del Rey. The track is unique in its composure. It’s designed as an indie pop track, and it owns the genre standards well. The chorus is written with long lyrical phrases, interjected by quick beats of the words “holding on,” reminiscent of production tactics in recognized indie bands like Walk The Moon and Two Door Cinema Club. “PDR” is a track easily comparable to the names listed, but an extra element of individuality is found in the dynamic of the harmonies. It’s Grouplove-esque, without the whimsicality. But despite easy comparisons, it’s fresh in a way that can’t be directly compared to anyone but itself, new, yet perfectly classic. The song, lyrical content about “waiting all [one’s] life” is, ironically, a sound the indie world has been waiting for: something electronically hip, yet nearly reminiscent of the folk world in the way vocals are rawly constructed. The Bergamot’s past releases show an evolution to this current single. The band’s 2016 album release, TONES, is strong in both individual vocals and combinations. The album’s title track is the same amount of catchy, with an incredibly classic, clapping beat. Speece’s vocals take center stage, framing her with the ability of a female popstar. It’s these individual credentials that make the duo even more powerful: individually, they’re both mega talented. Combining the forces makes for a puzzle of talent that overtakes any track put in front of the pair. Though “PDR” is just a single release, based on The Bergamot’s past releases, it’s a clear indication of what is to come. The husband-wife pair has many tricks up their sleeve, from combination, indie pop dance tracks, to solo ballads that hold their own as vocal triumphs. If anything, the single release is a standout track, foreshadowing a collection with stylistic depth, vulnerability, risk, and little chance of receptive failure.